BUT WILL RESULT AFFECT HEALTHCARE R.E. SECTOR? 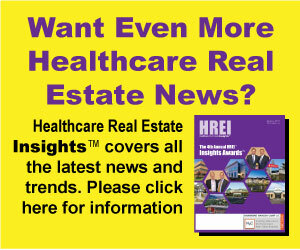 Does the outcome of the presidential election matter for healthcare real estate? For the most part and for the near-term, that’s the answer, at least according to more than a dozen politics-watching healthcare real estate professionals contacted in the weeks heading into the Nov. 6 presidential election.